At Half-Way Motors Nissan Limited, we have all of your after-sales service needs covered, and that includes offering you a complete inventory of genuine Nissan parts and accessories at unbeatable prices. 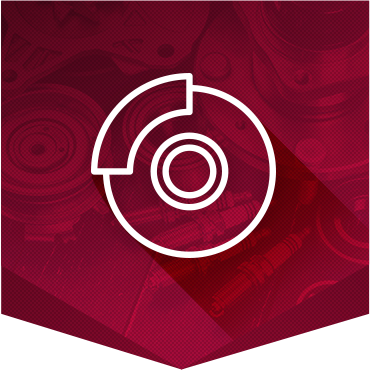 When it comes to finding the perfect part or accessory to improve the performance or versatility of your Nissan vehicle, we have you covered at Half-Way Motors Nissan Limited. You’ll find a complete collection of quality accessories like trailer hitches, roof boxes, bike racks and more, and we can install everything on site. We also offer you a wide selection of quality summer and winter tires that are designed specifically for your Nissan vehicle in order to preserve its performance in any condition. With our special offers, it’s more affordable than ever to buy your winter or summer tires at Half-Way Motors Nissan Limited. Come and visit our parts and accessories department today!